In the run-up to NAMM 2017, a new name was causing a sensation in the guitar world: Headrush. 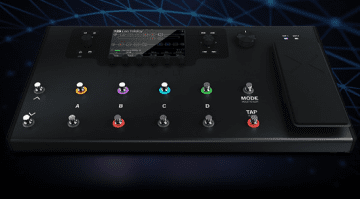 An as yet unknown company was rumoured to be launching a new multi-effect pedalboard. 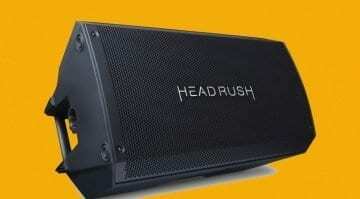 Then came the official announcement at NAMM that Headrush is a new member of the InMusic family that also includes names like AKAI and Denon. 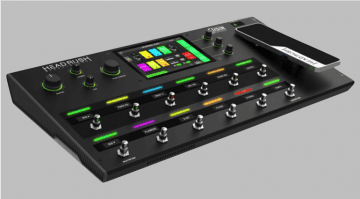 Staffed by former members of the Avid Eleven DSP development team, Headrush is readying its pedalboard for release this summer. Now Ola Englund has published a video via YouTube that delves deep into the Headrush guitar tone repertoire, offering a first taste of what this new board can do. The video takes almost half an hour, with each of the onboard presets being played for 3-10 seconds. What’s great is that the video gives you a broad overview of all the sounds and offers a first taste of the sound quality on offer. 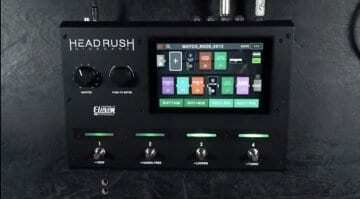 And the Headrush evidently packs a broad selection of tones, from good, clean ones with nice modulation effects through to some drive tones and a fair amount of the more full-on dirty presets as well. 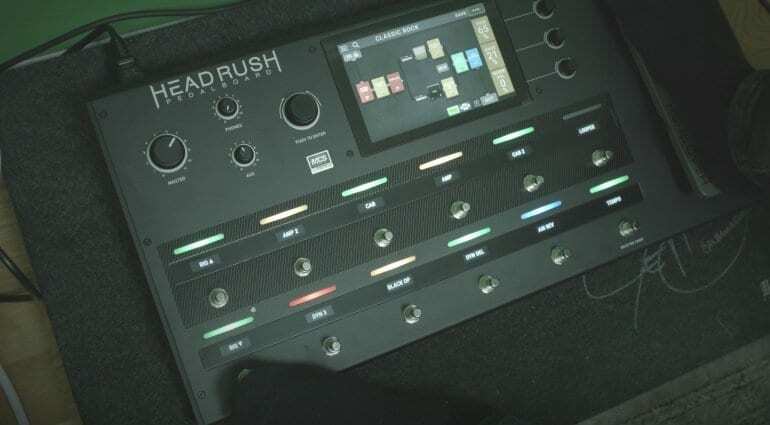 We understand that the Headrush guitar multi-effect pedalboard is to be released in the second half of June this year. We also hear that Thomann has pegged the price at around 1099 Euros, which would put it slap bang between Line6’s Helix and TC Electronics’ G-System in terms of price. What do you think? Are you impressed by Ola’s demo? I will reserve judgement until I get to hear some more in-depth demos and reviews, but it’s nice to have something new to look forward to this year.